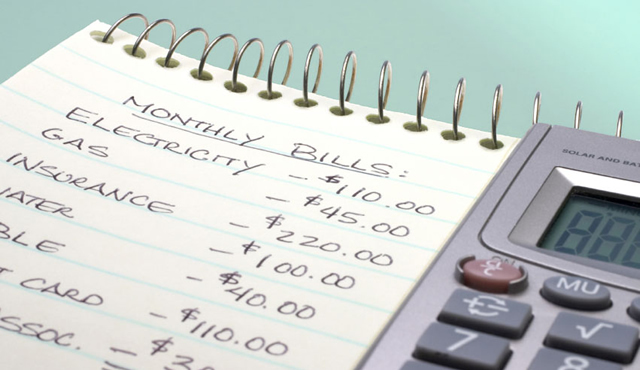 Are you looking to save money but find it hard to stick to a plan? It might help if you make a game of it and challenge yourself. When you “gamify” your financial goals and challenge yourself to stick to them, the whole process can become much more fun. 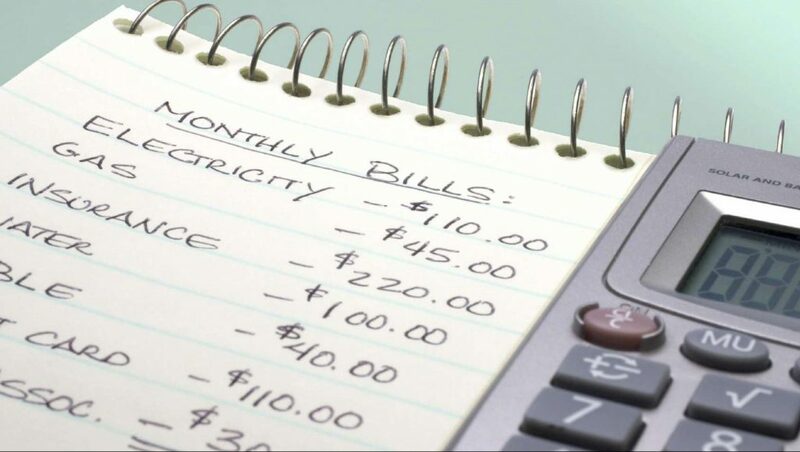 It can be too hard to remain motivated or to maintain interest in scrimping and saving. 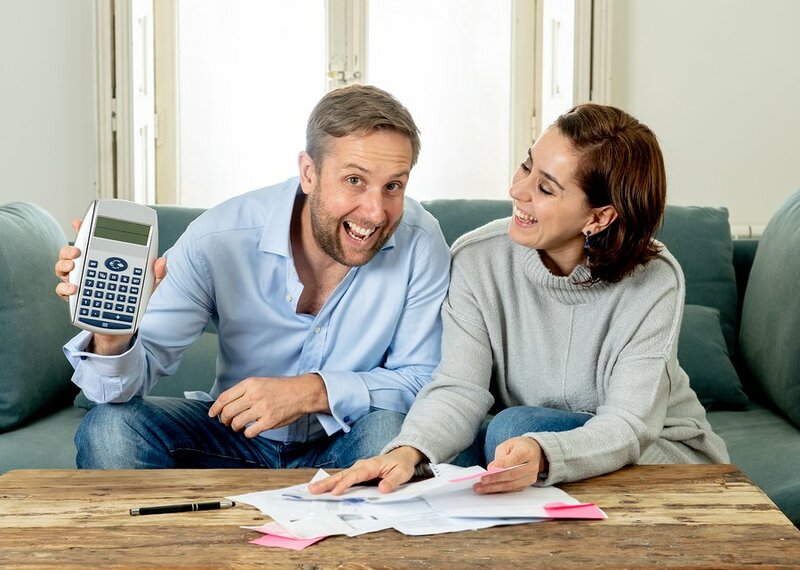 If you’ve tried saving before with no luck, you might want to try one of these challenges instead that should hopefully encourage you to keep working towards your savings goals! 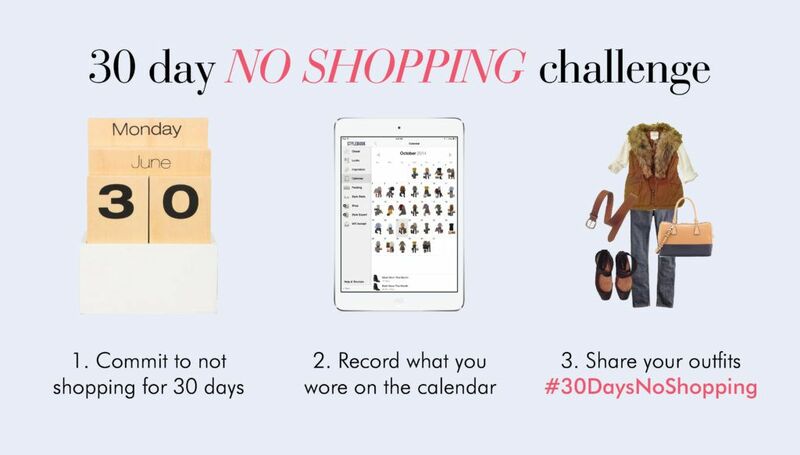 The trick with this challenge is to remember to track every single thing you spend for 30 days. No purchase is too small to keep off the list! The idea is that once you start to write down exactly how much money you are spending – and probably wasting on frivolous purchases – you’ll start to double think before you part with your cash. 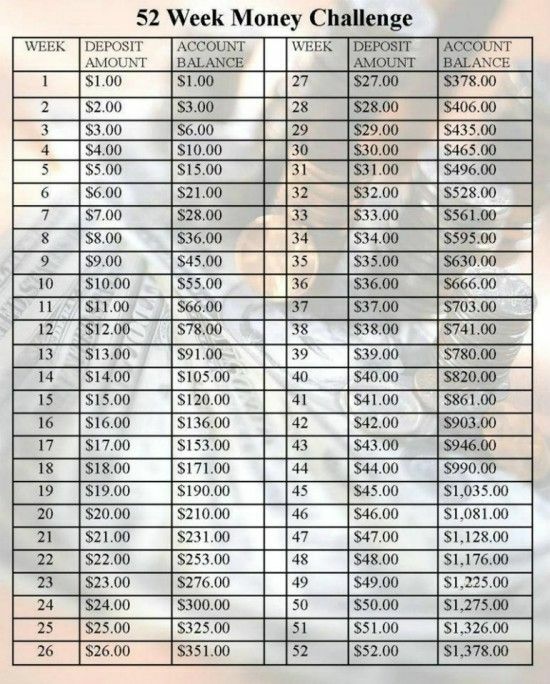 By the end of the 30 days you will hopefully have saved a lot more money than you would have if you hadn’t been tracking where the dollars go. This is an easy one that is also very popular. All you have to do is put money in a jar once a week. How it works is on the Monday of the first week, you put $1 in a jar. On the Monday of the second week you put $2 in the jar. On the third week you put $3 in the jar. You keep going, each week depositing a dollar amount that corresponds with what week of the challenge you are up to. Once you reach week 52 and put $52 in the jar you should have saved $1,378. With this challenge you are only allowed to spend money on the necessities – food, mortgage, rent, electricity and so on – and nothing else. This means you stay away from restaurants, takeaway, shopping, alcohol and other luxury items. Think of it in terms of “needs” versus “wants”. Eliminate spending on the wants for a period of time and watch the dollars start to rack up. More fun challenges to help you save! See next page!